I recently won two tickets to see Young the Giant, one of my top-five bands, live. My roommate Victoria and I were thrilled to see the band again after going to their show last February at the Fillmore Silver Spring and while their first show featured aspects the more recent show did not, I definitely preferred the second performance. Beyond the fact that our tickets were won and not purchased (and the fact that this was my first time winning anything desirable, ever), the recent show had an amazing venue. 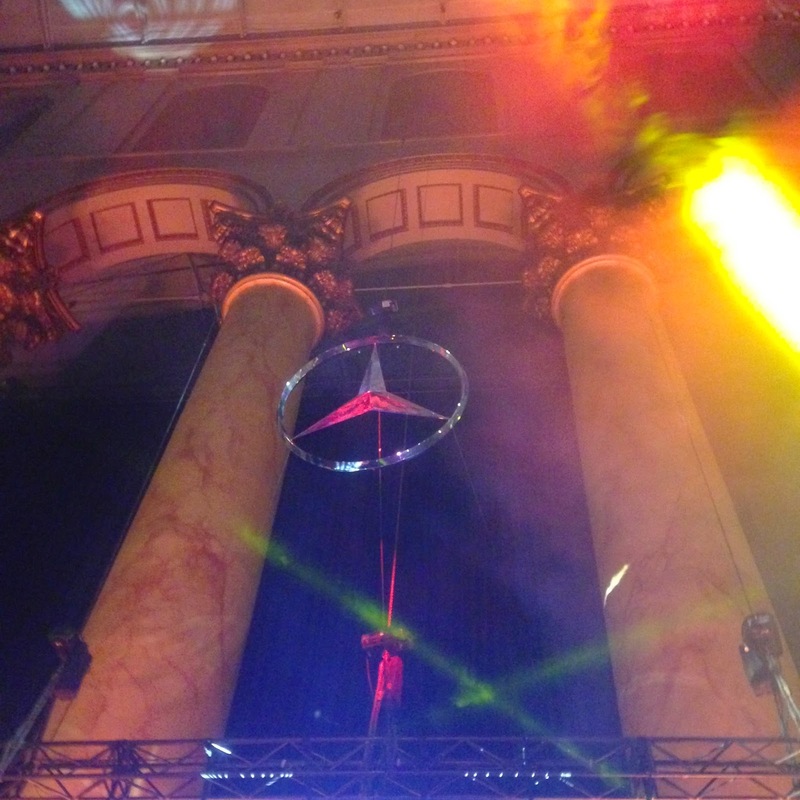 Rather than being held in a concert hall or club, this performance was in the National Building Museum, as part of the Mercedes-Benz Evolution tour. The venue was gorgeous and attracted an older crowd, allowing us to be perhaps the youngest attendees. I also landed a front-row spot in the crowd, another first, and scored not one, but two set lists at the end of the night. But enough about the perks, let's get to the really good stuff. The band was fantastic. Despite the fact that they were not on tour to promote their own band, the guys carried the same passion and showmanship that I remember from their earlier performance. Lead vocalist Sameer Gadhia's voice, charisma, and overall performance were, of course, on point. The guy can do no wrong. 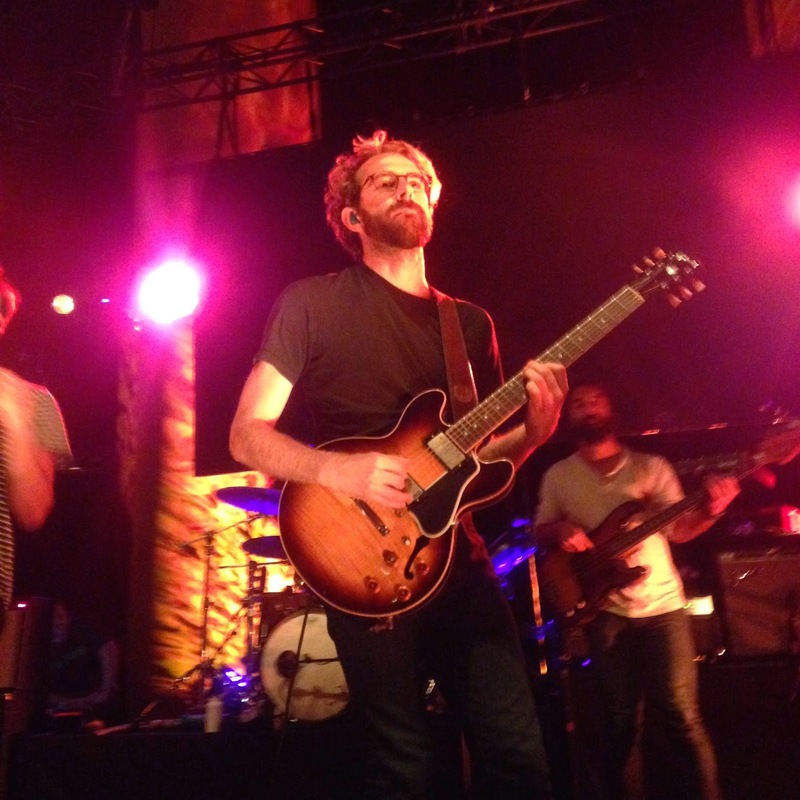 And while last time, I was closer to guitarist Jacob Tilley (who is relatively shy but just as adorable), I was centered between Sameer and singer and guitarist Eric Cannata for the Mercedes-Benz show. Eric was, as I screamed to him, the man. (I scored a chuckle in response!) He is so passionate about performing and really thrives off the audience's energy, something that I had missed before. And while I didn't get as good a look at drummer Francois Comtois or bassist Payam Doostzadeh that night, I heard their performances throughout, and they were fantastic as well. While I really do wish Mercedes-Benz would have included an opening act, I had an amazing night. And let's take a moment to appreciate the fact that Sameer touched my hands two more times, totaling four beautiful moments of physical contact. I may be an utterly shameless fangirl, but at least it works for me. (Disclaimer: all five of the guys have girlfriends. Our luck is utter crap, I know.) Anyway, enjoy the photos I've included. Aren't they all perfect? Have you seen any great bands lately? Got music suggestions for a fellow YTG fan? Let me know!